Songs of one of rocks early giants. 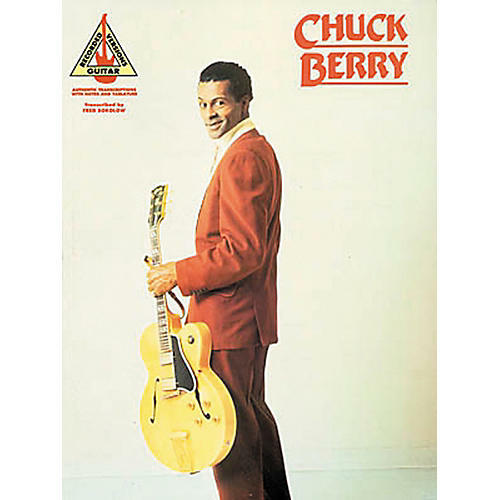 This Chuck Berry guitar tab book gives you 17 of his greatest hits including "Back in the U.S.A.," "Johnny B. Goode," "Little Queenie," "Maybellene," "Roll Over Beethoven," "Sweet Little Rock and Roller," and more. Guitar tab. 96 pages.